Frank Vincent Zappa - composer, electric guitarist, record producer and film director. 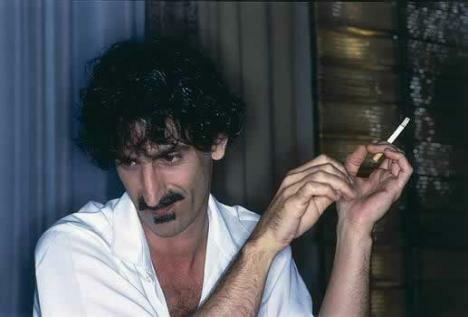 Mr. Zappa a "good smoker"? 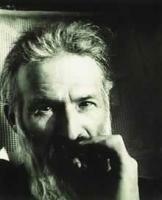 And this composer of bad music died of a combination of lung and prostate cancers at the young age of 53. Sad?